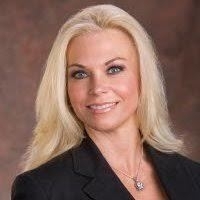 Nigro Construction Inc. has hired Karen Kelly as manager of business development/marketing. 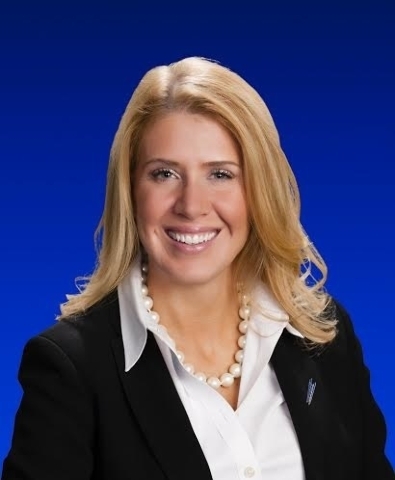 Kelly has been in the construction and commercial real estate industry for nearly 20 years, and was previously the director of marketing/business development with WestCor Companies. Telemundo Las Vegas/KBLR named Alejandra Ortiz news co-anchor for Noticiero Telemundo Las Vegas, which runs at 5:30, 6 and 11 p.m. weekdays. Ortiz, who speaks Spanish, English and French, will be among a team of journalists who deliver the local news in Spanish. 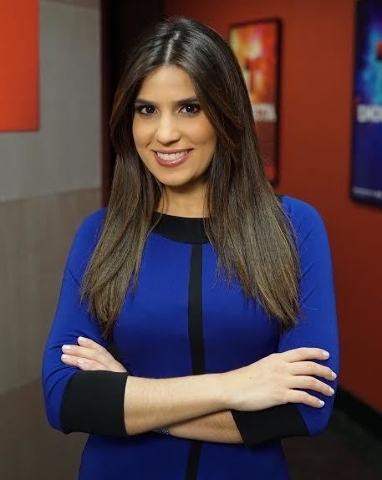 Ortiz worked the past four years for a Colombian news network that was launched in the early 1990s, holding down various newsroom positions, including anchor for national and international newscasts. Before this, Ortiz worked at Colombian television networks, newspapers, magazines and radio stations as a producer, reporter, scriptwriter and radio host. City National Bank named Julie Higgins vice president and relationship manager of its Twain branch. 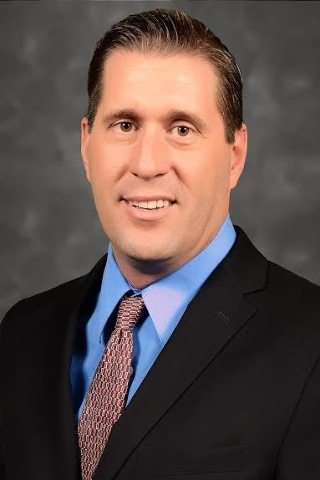 Higgins joins City National from Bank of Nevada with 16 years of experience in banking. 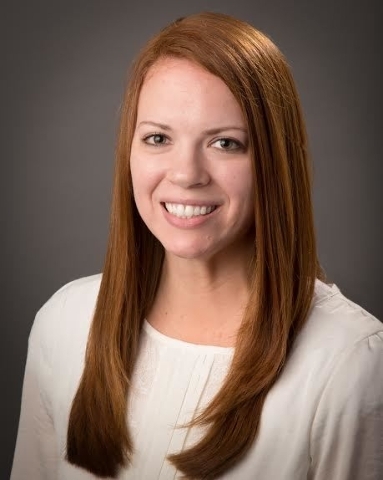 In her new position, Higgins will develop and manage new and existing client relationships and work with other areas of the bank, such as private client services and commercial banking services. Higgins formerly served as vice president and senior loan officer for Bank of Nevada. 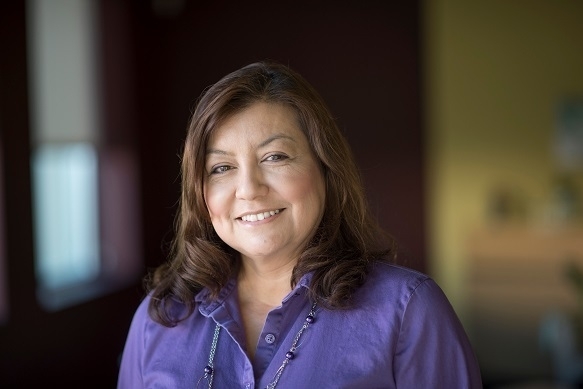 She has also worked for U.S. Bank and Wells Fargo as a private banker, Silver State Bank as a business banking relationship manager, Bank of America as a premier client manager and Washington Mutual Bank as a licensed personal financial representative. Clark County Credit Union named Shaye Simkins and Sharwani Ram as member services representatives. They will help members open new accounts and conduct financial transactions. Simkins worked for more than five years as a customer service associate and financial service associate for Heritage Bank, formerly known as Whidbey Island Bank. 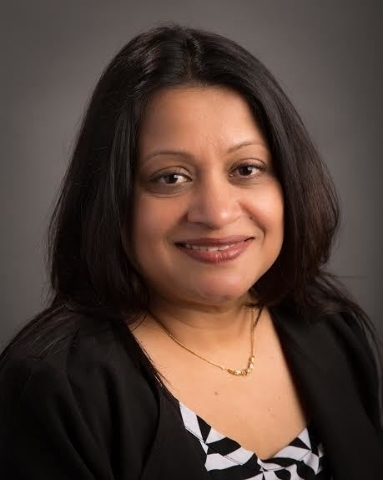 Ram, who has more than 15 years of experience in the banking industry, previously served as a personal account officer for Provident Credit Union. 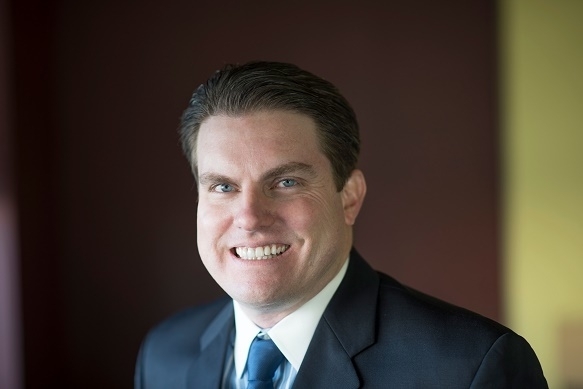 Tom McGrath has been named lead attorney for the new Las Vegas office of Tyson &Mendes LLP. McGrath, an experienced trial attorney, joins the firm as a partner. McGrath has successfully tried numerous cases to verdict on behalf of businesses and insurance companies in both Nevada and California. Representing insurance companies and their clients, McGrath has litigated numerous first-party bad faith claims and third-party bodily injury lawsuits. He also has extensive experience defending construction and real estate matters including construction defects, wrongful closures, delay impact and homeowners’ association disputes. McGrath previously worked for Messner Reeves LLP, and served as managing attorney for American Family Insurance’s in-house legal department. 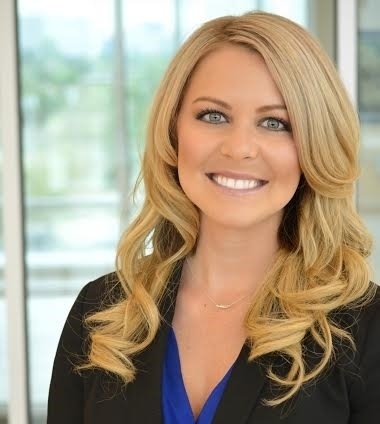 Craig P. Kenny &Associates has hired Brittany Birnbaum as an associate attorney. Birnbaum will be practicing in the areas of car accidents, work injuries and bad faith insurance claims. Three Square Food Bank named Karen Dreisbach operations manager of its vended meals program and Debbie Harpster as agency services manager. Dreisbach was an associate director of Future Smiles. 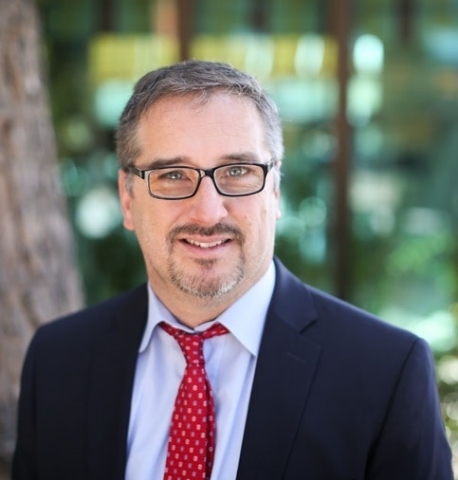 Harpster, previously the executive director of Project 150 and special projects manager at United Way of Southern Nevada, will maintain the company’s agency partner network. Three Square also promoted Michael Phillips to development manager. 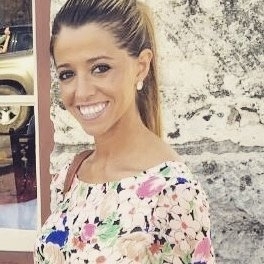 Phillips joined the Three Square development team in 2015. Newmark Grubb Knight Frank named David Wrzesinski associate director. Wrzesinski will focus on the representation of tenants and landlords in the sale and leasing of industrial properties. Wrzesinski has 13 years of experience providing valuation and consulting services for the acquisition, disposition and financing of investment-grade real estate. He spent more than three years at Landauer Valuation &Advisory Services, a division of NGKF, and was designated a certified general appraiser in 2006 while at Anderson Valuation Group.